It’s National Pie Day! 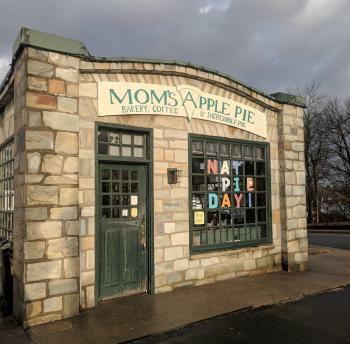 What a delicious day for us to celebrate :) And lucky for you, Loudoun has several spots to get a taste of some delightful pie. 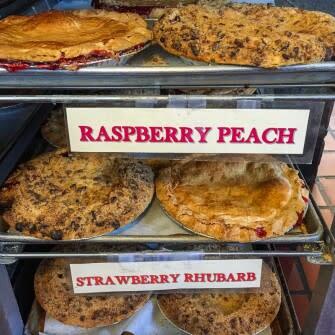 If you’re looking for a large variety of pie, head over to Mom’s Apple Pie in downtown Leesburg. Mom’s goes to great lengths to grow its own fruits such as raspberries, pumpkins and strawberries and adds sugar sparingly, letting you savor the natural splendor of the fruits. The pies are baked fresh every morning, giving you the chance to enjoy fresh flavors with every bite. With your choice of cranberry apple, bourbon walnut, red raspberry, blackberry and SO many more, you’re sure to find one (or five) you’ll enjoy! Indulge in the Turkey Pot Pie at Coton and Rye, located in Lansdowne Resort & Spa. This signature dish includes free range roasted turkey, nutmeg, an herb cream sauce, butternut squash, kale, and VIGINIA WINE- how delicious does that sound? Try the traditional Irish dish, shepherd’s pie, at O’Faolain’s Restaurant & Pub in Sterling. With ground beef mixed with herbs and vegetables and topped with hearty mashed potatoes, this pie is sure to bring out your inner-Irelander. If you have room, try the chicken pot pie too! 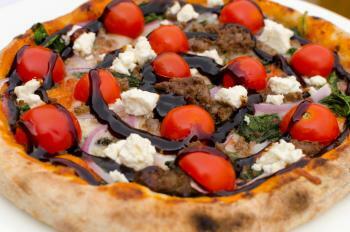 For a non-traditional pie, try a pizza pie at Fire Works Wood Fire Pizza. With your choice of 15 pizzas (vegetarian and gluten-free included), you won’t be disappointed with your pizza pie selection! 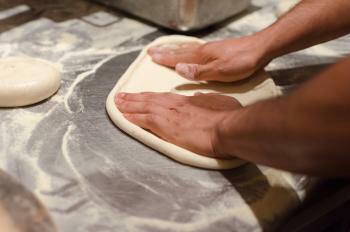 With a 700 degree wood-fire oven, Fire Works delivers bubbly, crispy crust nirvana. Locally grown produce is used in the ingredients too, so you can expect a high quality taste. Yum!